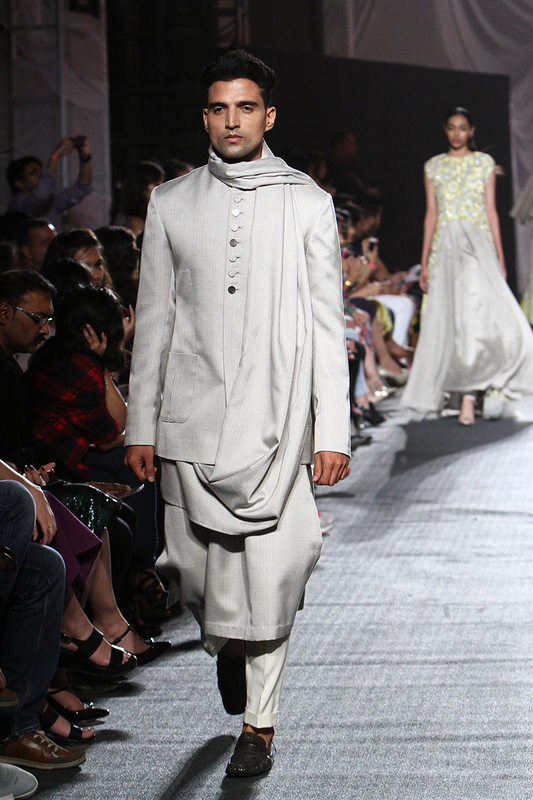 Soma Sengupta Fashion for the Indian Man- Subdued Gray, So Suave! 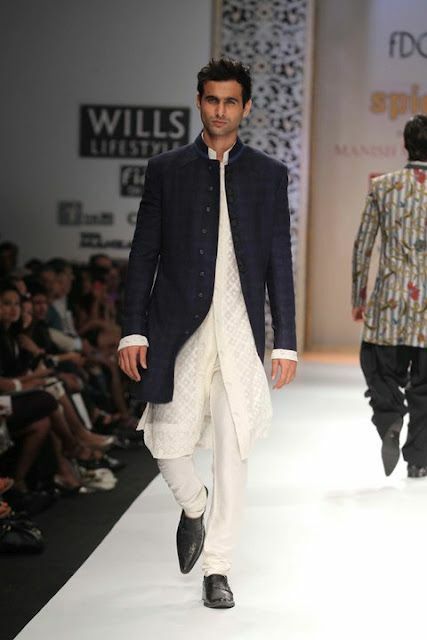 Soma Sengupta Fashion for the Indian Man- Clean, Minimal. 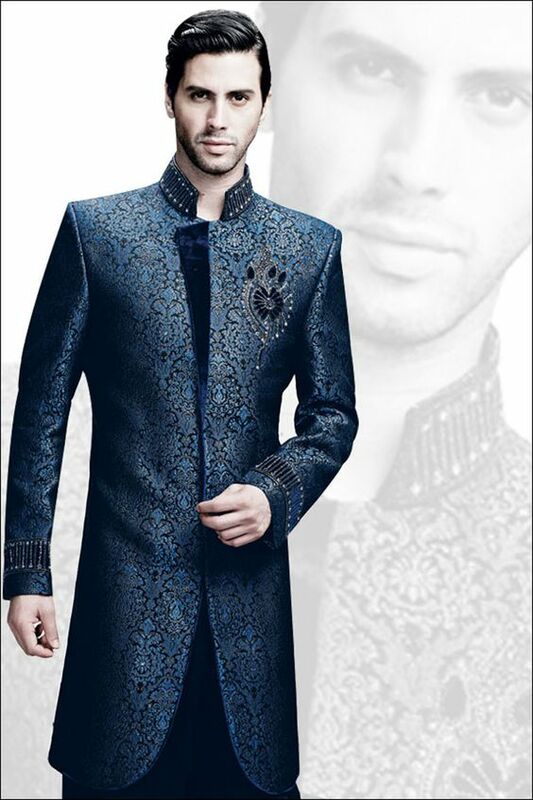 Striking! 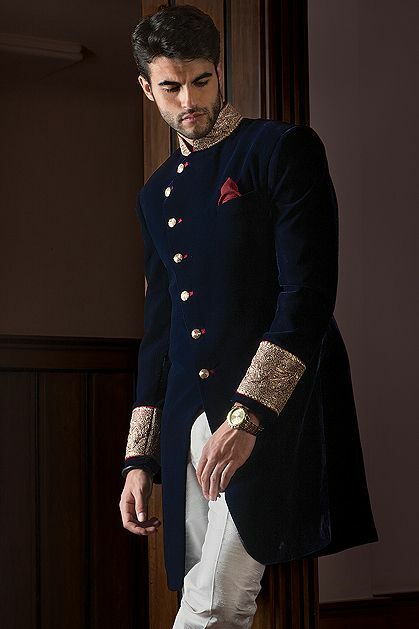 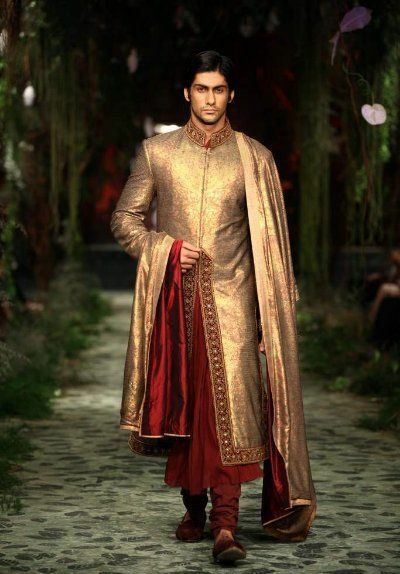 Soma Sengupta Fashion for the Indian Man- Stylishly Traditional!